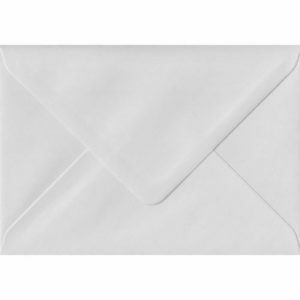 133mm x 184mm Alabaster Textured Envelope. 5 x 7 Envelopes Size. Gummed Flap. 100gsm Paper. 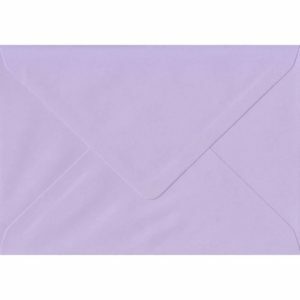 133mm x 184mm Amethyst Top Quality Envelope. 5 x 7 Envelopes Size. Gummed Flap. 100gsm Paper. 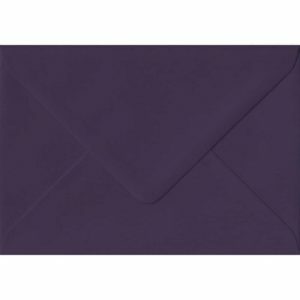 133mm x 184mm Aubergine Extra Thick Envelope. 5 x 7 Envelopes Size. Gummed Flap. 135gsm Paper. 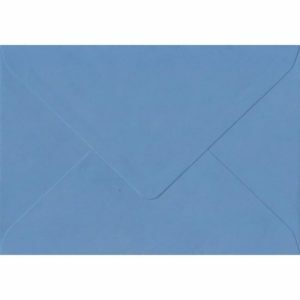 133mm x 184mm China Blue Top Quality Envelope. 5 x 7 Envelopes Size. Gummed Flap. 100gsm Paper. 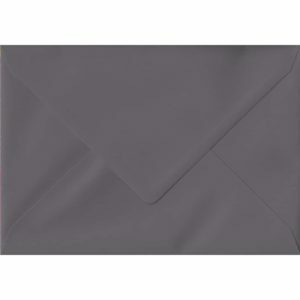 133mm x 184mm Dark Grey Extra Thick Envelope. 5 x 7 Envelopes Size. Gummed Flap. 135gsm Paper. 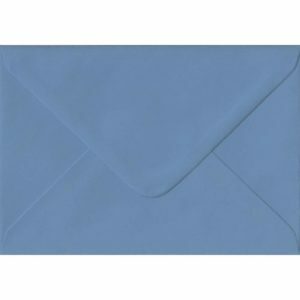 133mm x 184mm French Blue Extra Thick Envelope. 5 x 7 Envelopes Size. Gummed Flap. 135gsm Paper. 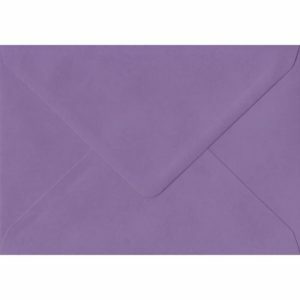 133mm x 184mm Indigo Top Quality Envelope. 5 x 7 Envelopes Size. Gummed Flap. 100gsm Paper. 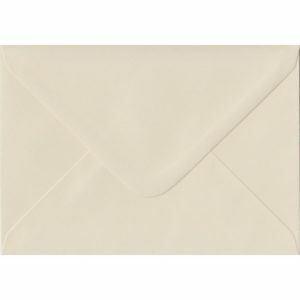 133mm x 184mm Ivory Cream Heavyweight Envelope. 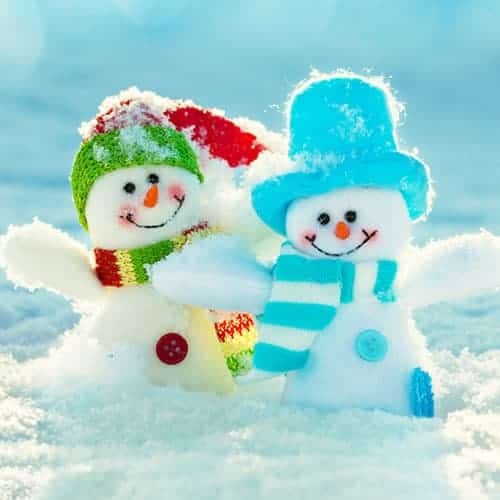 5×7 Greeting Card Gummed 130gsm. 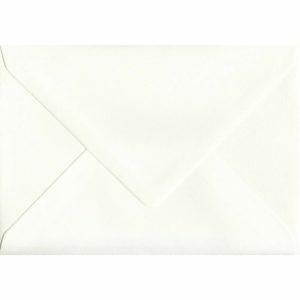 133mm x 184mm Ivory Silk Textured Envelope. 5 x 7 Envelopes Size. Gummed Flap. 110gsm Paper. 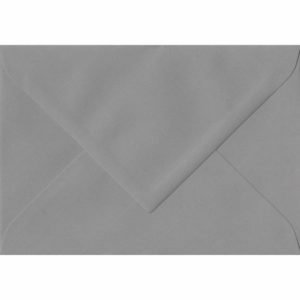 133mm x 184mm Magnolia Textured Envelope. 5 x 7 Envelopes Size. Gummed Flap. 100gsm Paper. 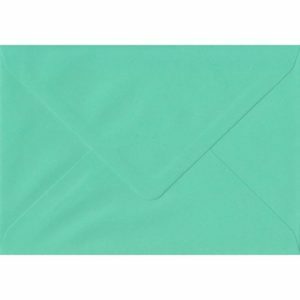 133mm x 184mm Mint Top Quality Envelope. 5 x 7 Envelopes Size. Gummed Flap. 100gsm Paper. 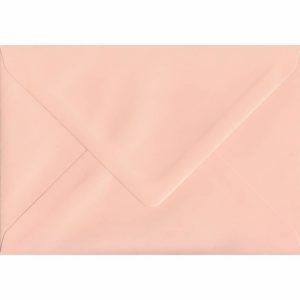 133mm x 184mm Salmon Top Quality Envelope. 5 x 7 Envelopes Size. Gummed Flap. 100gsm Paper. 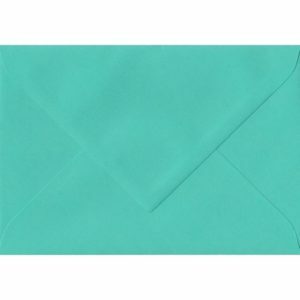 133mm x 184mm Teal Green Extra Thick Envelope. 5 x 7 Envelopes Size. Gummed Flap. 135gsm Paper. 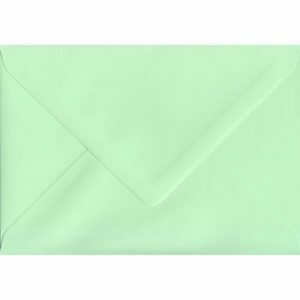 133mm x 184mm Vintage Green Extra Thick Envelope. 5 x 7 Envelopes Size. Gummed Flap. 135gsm Paper. 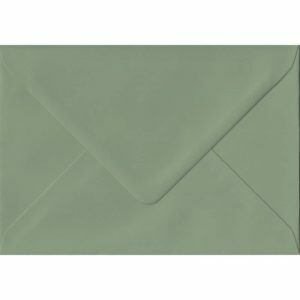 133mm x 184mm Warbler Green Top Quality Envelope. 5 x 7 Envelopes Size. Gummed Flap. 100gsm Paper. 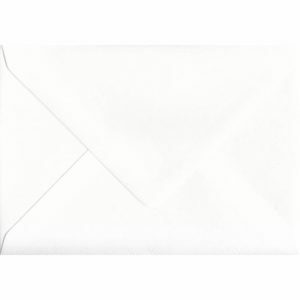 133mm x 184mm White Heavyweight Envelope. 5×7 Greeting Card Gummed 130gsm. 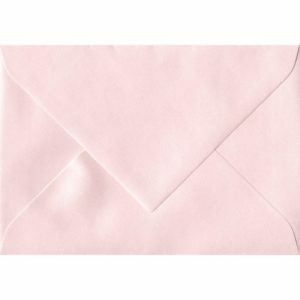 135mm x 191mm Ballerina Pink Pearlescent Envelope. 5×7 Paper Size. Gummed Flap. 120gsm Paper. 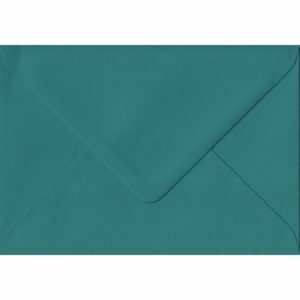 135mm x 191mm Emerald Green Laid Envelope. 5×7 Paper Size. Gummed Flap. 100gsm Paper. 135mm x 191mm Graphite Grey Laid Envelope. 5×7 Paper Size. Gummed Flap. 100gsm Paper. 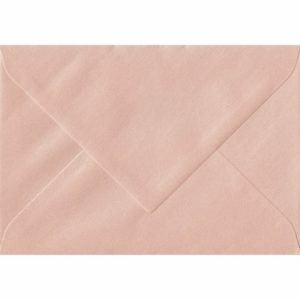 135mm x 191mm Peach Pearlescent Envelope. 5×7 Paper Size. Gummed Flap. 120gsm Paper.